Squeezing the final drops of sunshine out of 2015 with a shimmy of a tambourine and a shake of the hips. 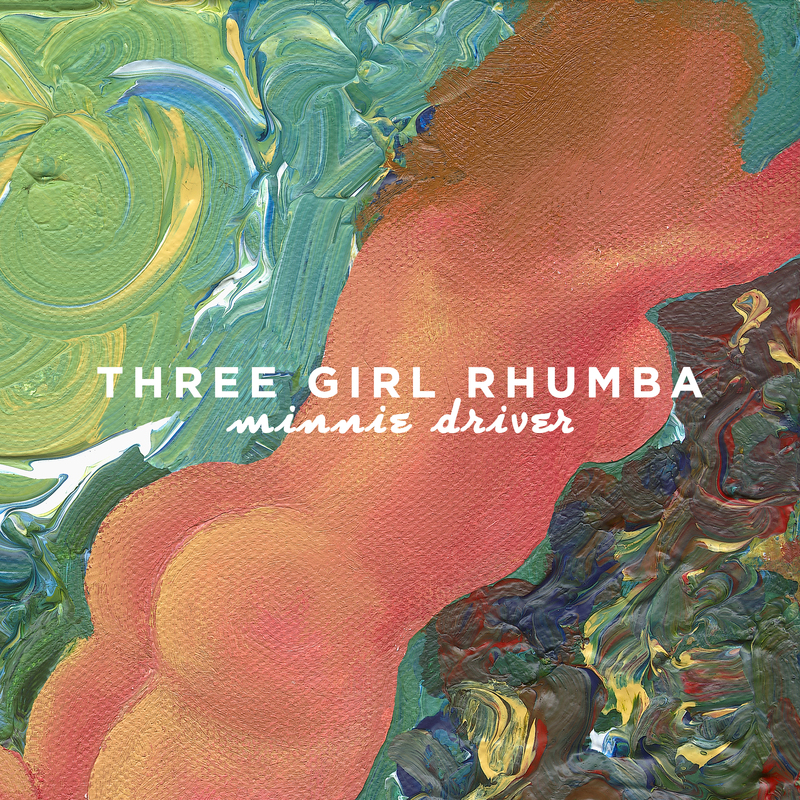 Three Girl Rhumba explode onto the air waves with their debut single, Minnie Driver, released on I’m Not From London Records (04/12/2015). Minnie Driver is the timeless tale of young love set to a syncopated beat. 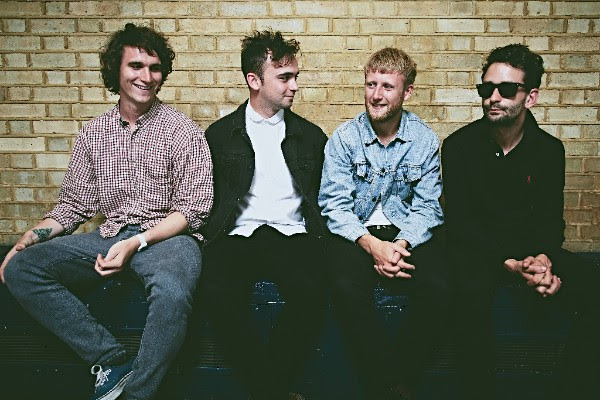 Recorded at the legendary Strong Room Studios, Shoreditch (Caribou, Foals, Circa Waves, FKA Twigs), the music video features Lucy Carless (Humans, C4) and pairs the group’s sundrenched rhythms with lush visuals and top quality production values.